Just popping in to share this sweet video tutorial using Healing Hugs. I hope you enjoy! 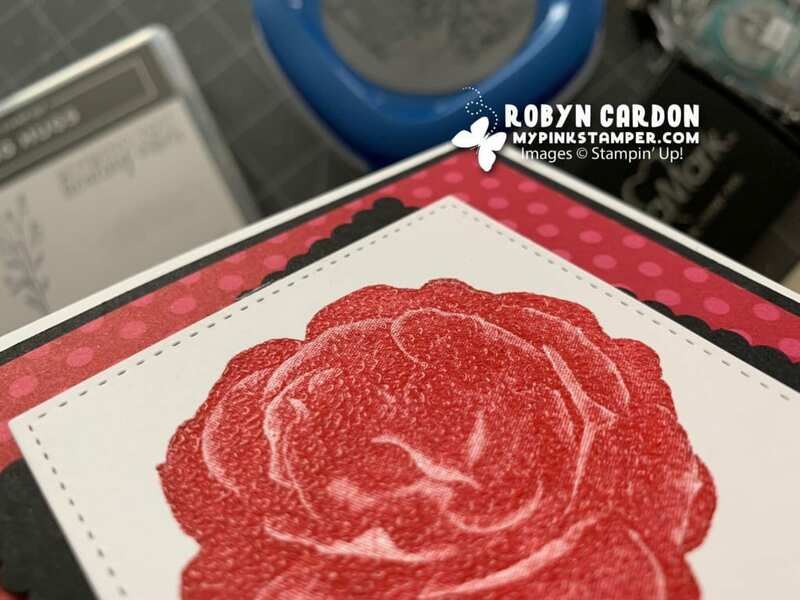 Stampin’ Up!’s Biggest Promotion of the year called Sale-a-bration begins!!!! CLICK HERE TO SEE WHAT YOU CAN EARN IN THE SALE-A-BRATION CATALOG!! GET FREE STUFF DURING SALE-A-BRATION! *Choose a FREE Level 1 item from our Sale-a-bration Catalog for every $50 you spend in the Occasions or Annual Catalog! *Choose a FREE Level 2 item for every $100 you spend or 2 Level 1 items! No limit! *Order $250 or more and choose an additional $25 in Stampin’ Rewards! Remember that anytime your order is over $150 you are your own hostess and get to choose your own Stampin’ Rewards. Do not use a Host Code for orders over $150. JOIN MY TEAM DURING SALE-A-BRATION! *OPTION 1 – For only $99 you get to choose $175 worth of product from the Occasions and Annual Catalogs! *OPTION 2 – For only $129 you get to choose $175 worth of product from the Occasions and Annual Catalogs AND get our EXCLUSIVE Craft & Carry Tote (valued at $50)! You can check it out on pages 4 & 5 of our Sale-a-bration catalog. « My Pink Candy Giveaway & Winner Plus Sale-a-bration! Beautiful card! Love the colors and the embossed words are a nice touch! Beautiful card!!! I enjoyed watching the video 🙂 Heat embossing is one of my favorite techniques. Love this card…Need to get this stamp set yet! Such a beautiful card, but all your cards are stunning! Wow! That’s a beautiful card! Good Morning. Love this card.